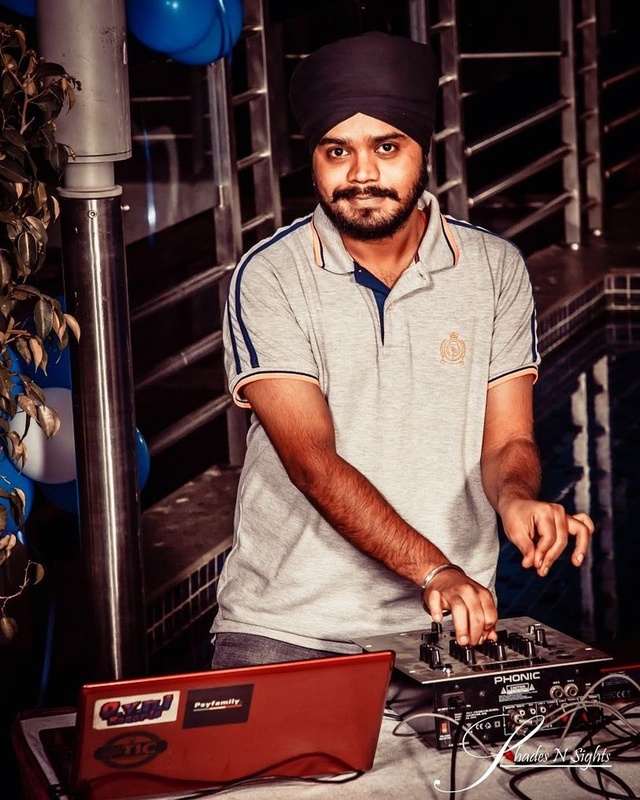 DJ Charanjit hails from Amritsar and currently based in Bangalore, India. He is well equipped with the tastes in vogue and classics tunes. 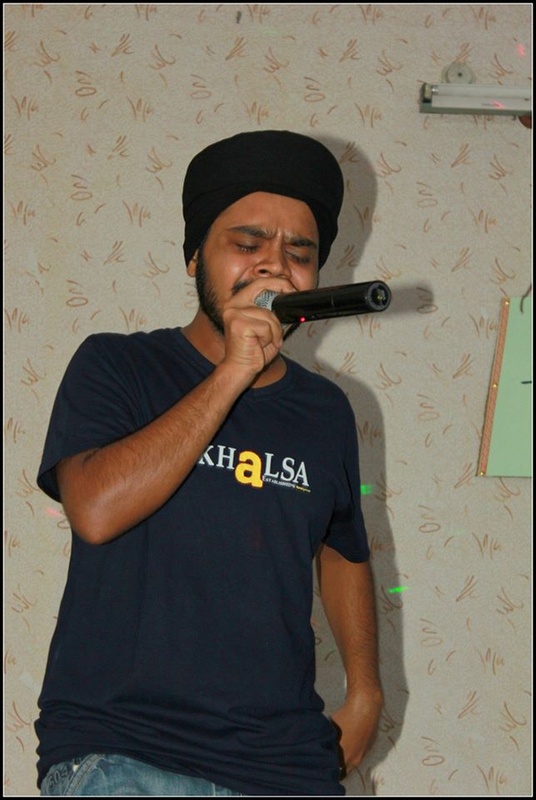 He also plays at bars & clubs in Bangalore. His music cater needs of all age groups in the audience. Specialisation in music genres : *Bollywood *Punjabi / UK Style Bhangra Weddings in India are a grand celebration, with over the top decor, luxurious venues, scrumptious food, and a lot of fun and entertainment. Weddings are the grandest and most vibrant event in a person's life. 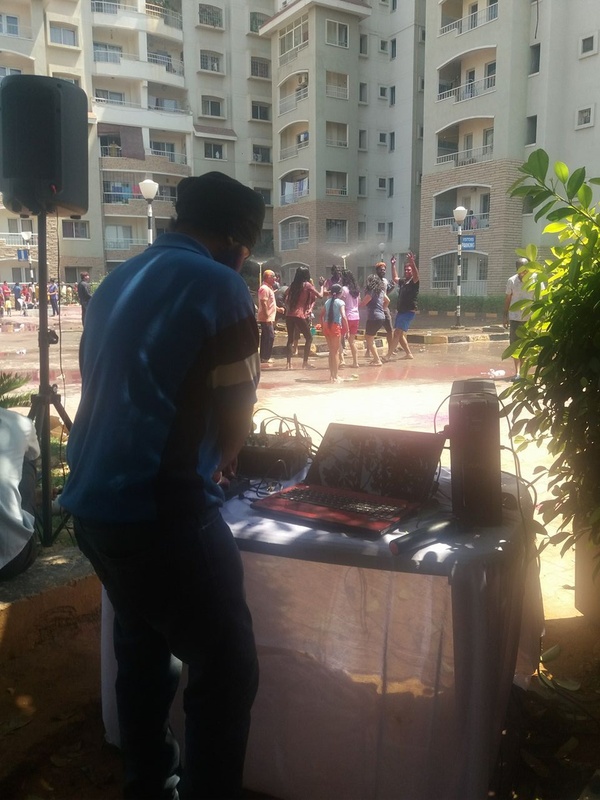 Where everything is chosen and picked up with such careful intention, then why not the music which will be played at you wedding and its related functions, the music which can decide if your wedding is a hit or if your guests are getting bored. 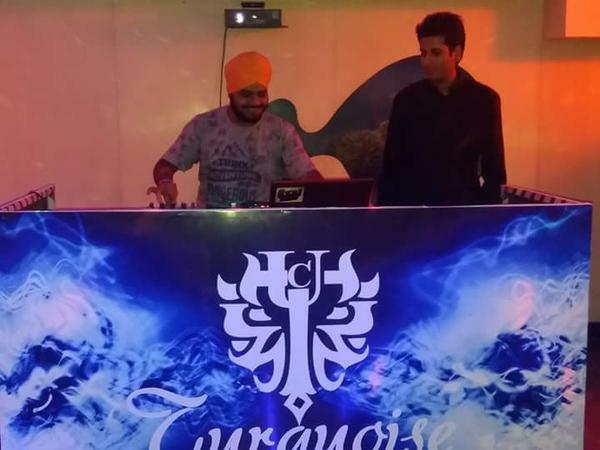 If you are looking for a Punjabi or Bollywood DJ in the city, then DJ Charanjit is a name you should consider. 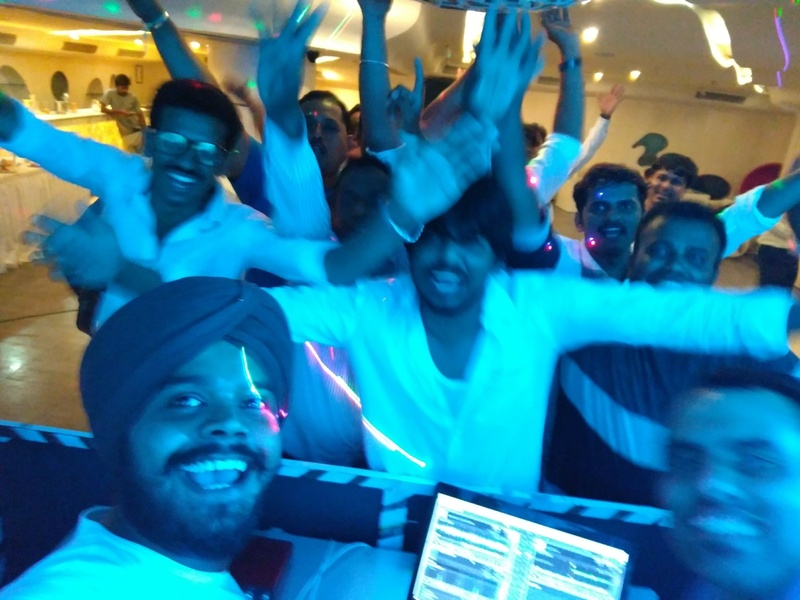 Services offered DJ Charanjit can provide their services for a variety of occasions which can range from your pre-wedding, wedding, to post-wedding functions, and ensure that each one of it them is well done! He can travel to outstation for the event and provide his services. His services can be availed starting from affordable prices with tailor-made packages which can be customized as per your needs and requirements. Some of the services which he can also offer are : 1. DJ 2. Percussionist/Band 3. Sound system 4. 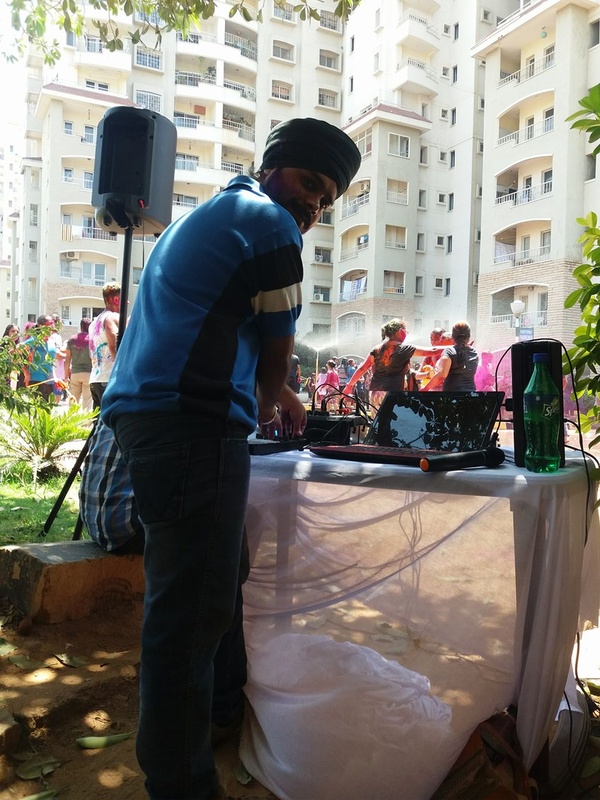 Dholi 5. Giddha/Bhangra troupe 6. Karaoke 7. Dancefloor 8. 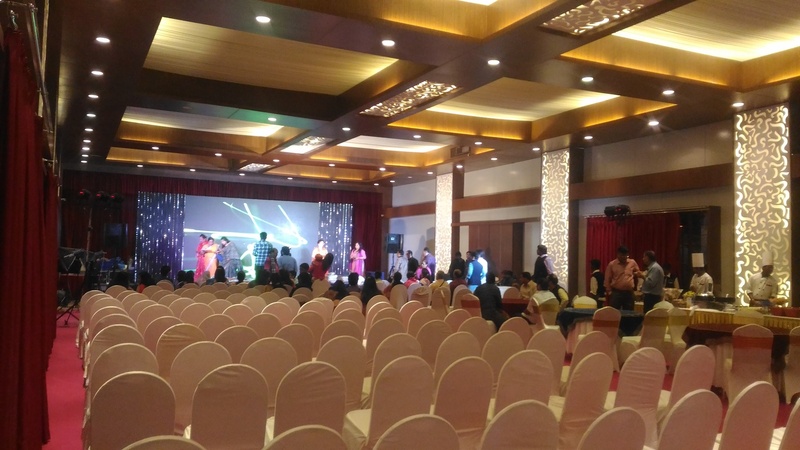 Anchor/ Emcee Apart from providing his services for your wedding and its related functions, he can also provide his services for other events as well. 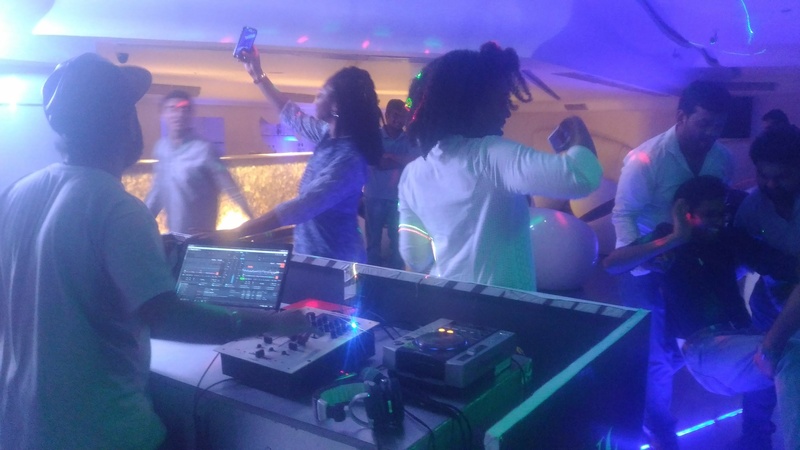 He can provide their service for birthdays, anniversaries, social gatherings, music events, cultural events, corporate events, and private parties. 214, JC Nagar, Main Road, RT Nagar. 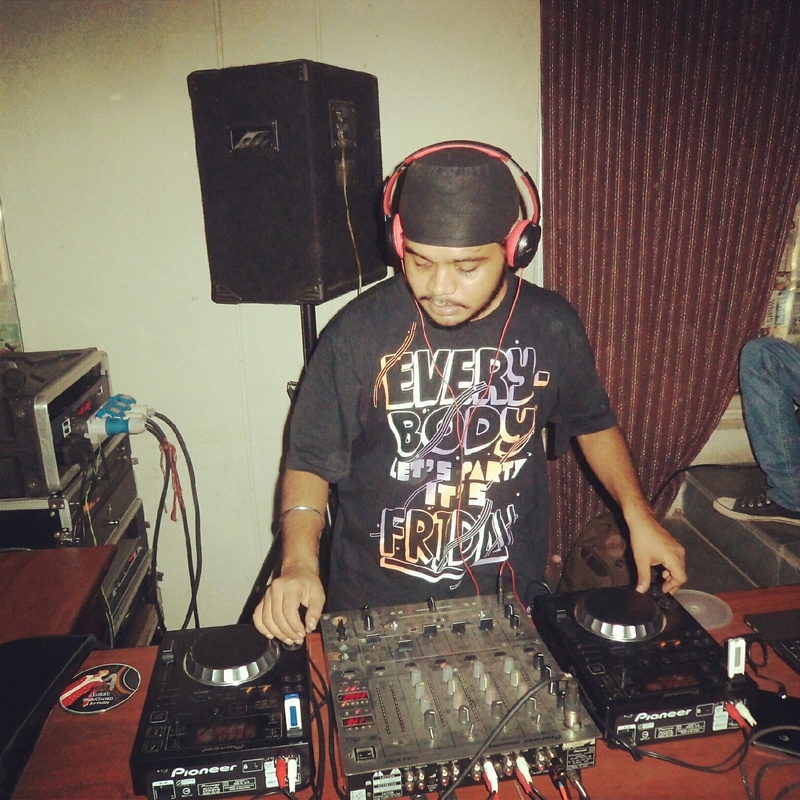 DJ Charanjit is a dj based out of R.T Nagar, Bangalore . 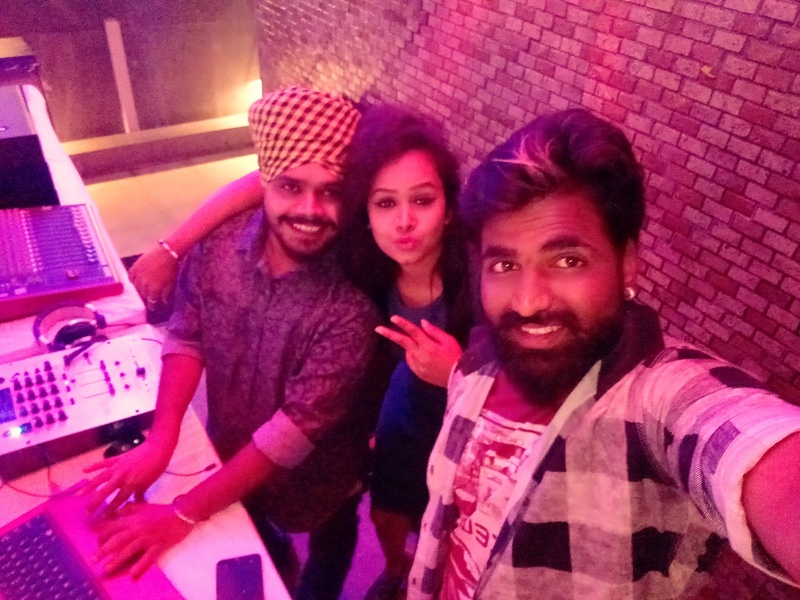 DJ Charanjit's telephone number is 76-66-77-88-99, Facebook page is DJ Charanjit and address is 214, JC Nagar, Main Road, RT Nagar.. In terms of pricing DJ Charanjit offers various packages starting at Rs 15000/-. There are 1 albums here at Weddingz -- suggest you have a look. 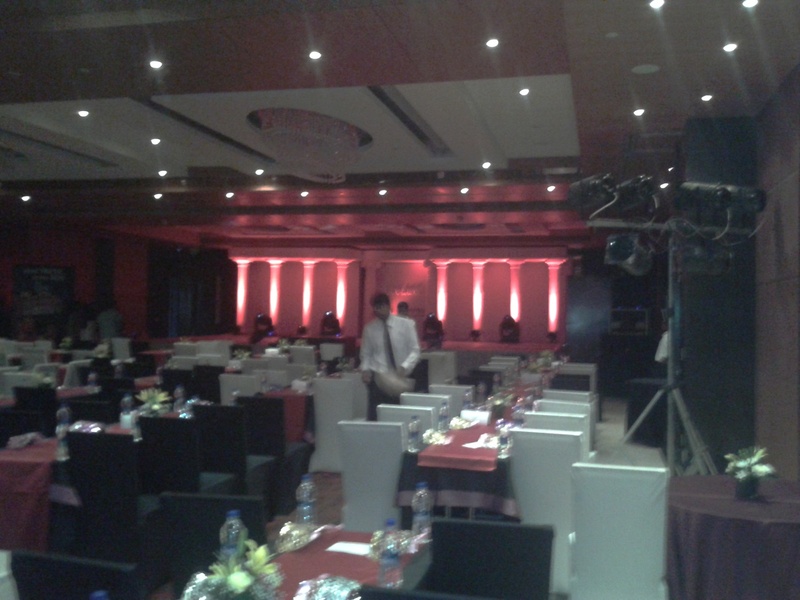 Call weddingz.in to book DJ Charanjit at guaranteed prices and with peace of mind.